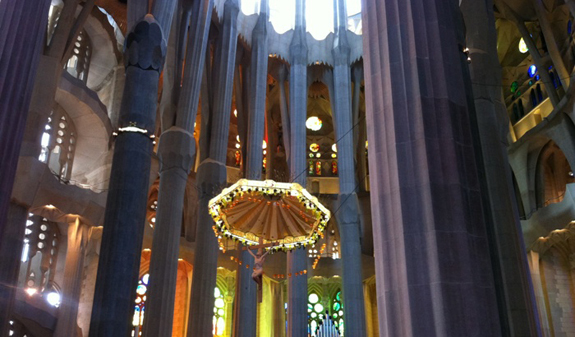 You will enjoy an early visit to the Sagrada Família basilica before it gets crowded. 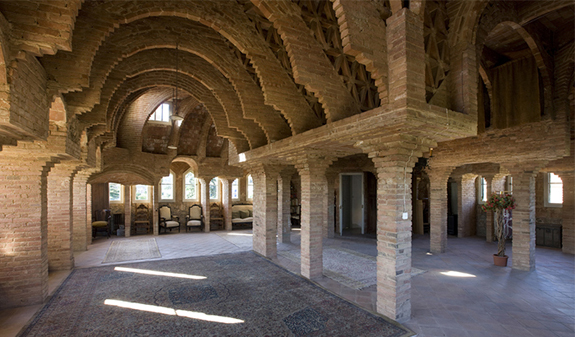 We will visit the astonishing interior of this church, where vaults reach seventy meters. 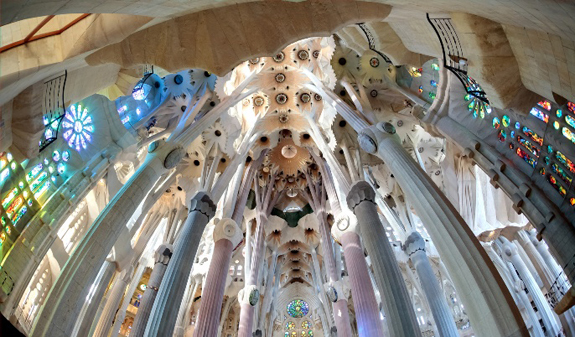 Antoni Gaudí designed a Latin cross plan with five aisles, extremely rich in ornamentation and symbolism. You will also visit the Sagrada Familia museum, where you will see drawings, plaster models and pictures about the history and development of this basilica from its early beginnings to the present day. 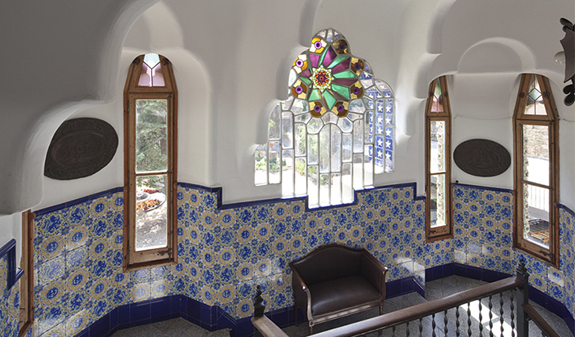 The museum will also give valuable information about Antoni Gaudi´s life and career. 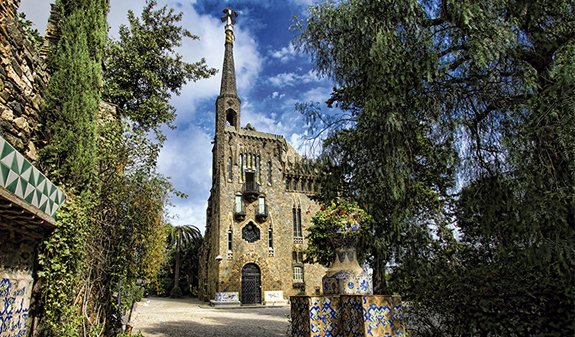 After the visit we will take you to the Gaudi’s Torre Bellesguard, in the upper part of the city near Tibidabo mountain. You will enjoy a guided visit of this castle shaped house where you will feel a privilege person while discovering the secrets of this hidden treasure of Gaudi. After the visit you will continue your unforgettable experience enjoying a delicious brunch paired with wines on the porch or beautiful gardens. 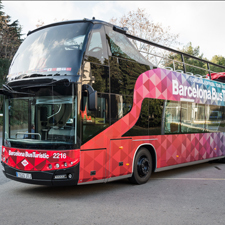 After the brunch we will take you to the city center, near Plaça Catalunya. Guided visit to Sagrada Família. 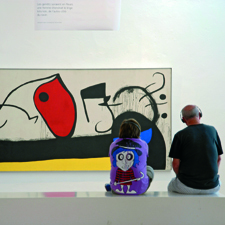 Guided visit to Torre Bellesguard. Depending on the chosen option: Brunch paired with wines at Torre Bellesguard. Times: Thursday and Saturday at 9am. Length: 4 hours and 30 minutes. Visitors to the Sagrada Familia are not permitted to wear braces, shorts or sandals.